Green Apple Books has The Closer in stock! 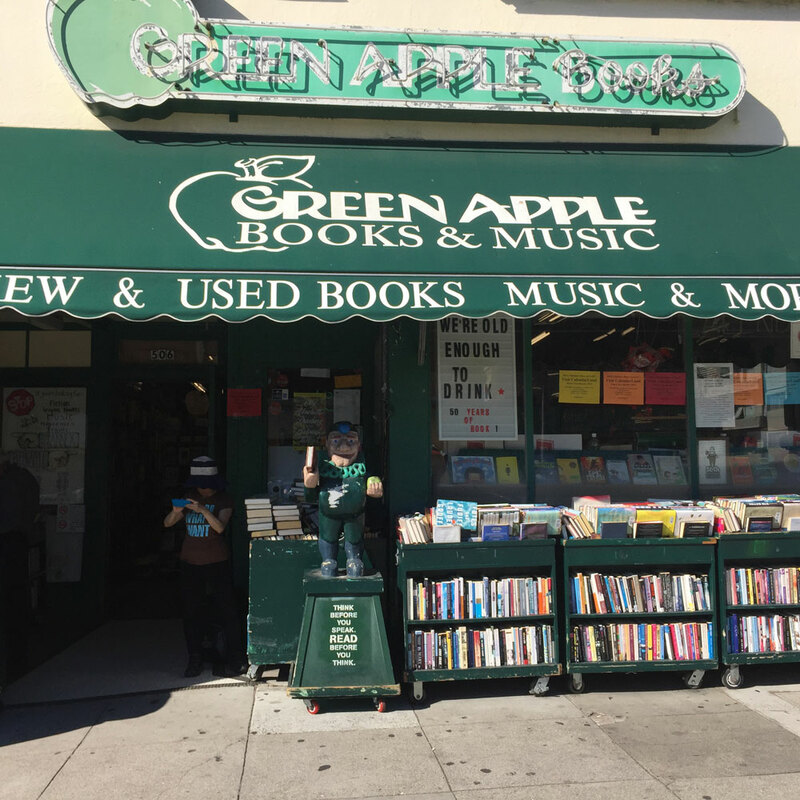 Exciting news- local, cool bookstore Green Apple Books in San Francisco has signed copies of The Closer available for purchase. If you live elsewhere and want to order it from Green Apple Books, please follow the link below. 99 cent shipping to anywhere in the U.S.! Visit Green Apple Books & Music!